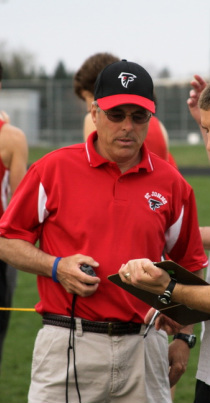 Coach Mohre has been coaching track and field since 1980. Duties include coaching the distance, middle distance and pole vaulters. Coach Maloney took over as the Girls' head coach in 2016. Duties include coaching the hurdlers, long jumpers and relays. 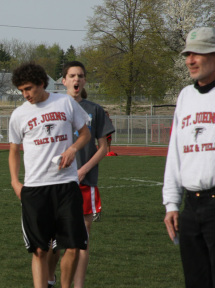 Coach Sykes has been an assistant for the past five years. 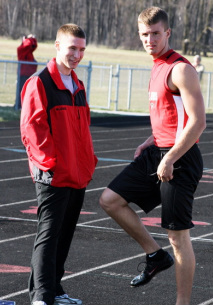 Duties include coaching the high jumpers, hurdlers and sprints.